Piazza Sempione Audrey Capri Pants offer a precise comfortable and flattering fit. 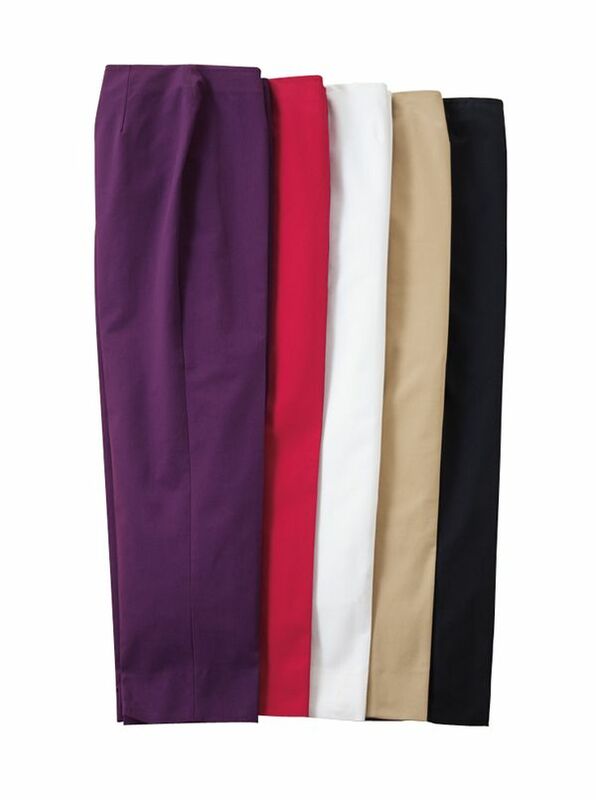 Piazza Sempione Pants do everything right they fit and flatter feel good and look great. All are tailored in Italy using old world practices to create modern classics. The Audrey sits at waist with flat front tapered leg back ankle vents. Cotton/poly/Lycra Machine washable.